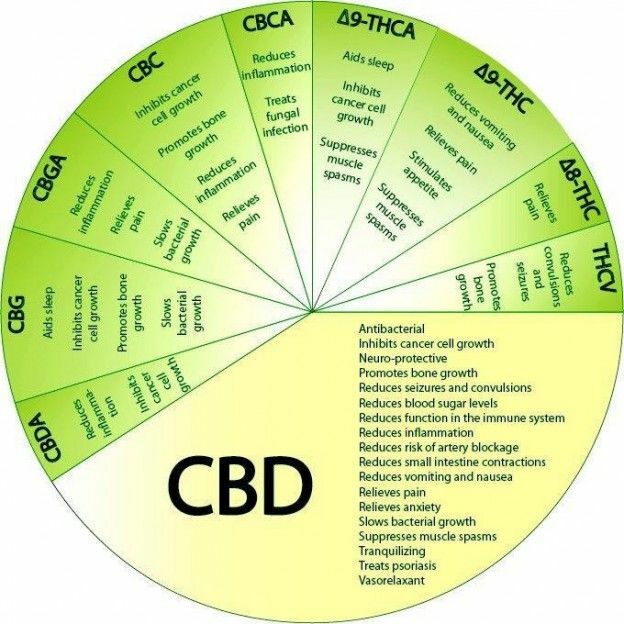 Please take a moment to view the below materials regarding medical cannabis information and its usage for a wide variety of ailments and conditions. 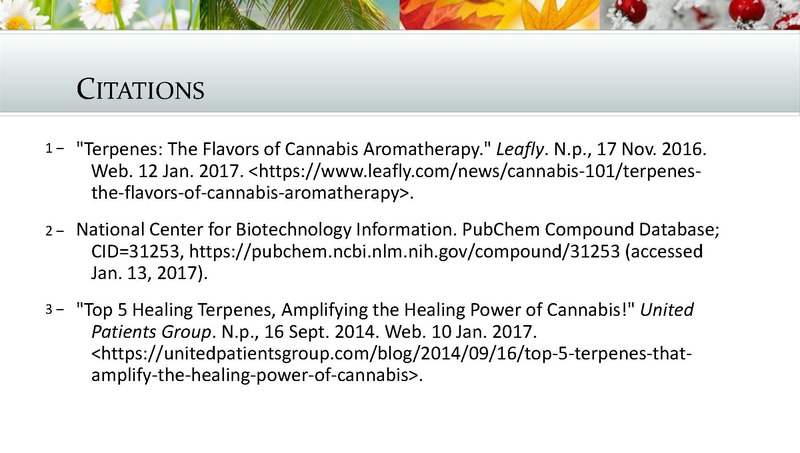 Also, take a moment to stop by our Media Center which features a variety of medical cannabis related videos by some of the leading researchers, scientists, and doctors. Medical professionals and patients looking for participating physicians should visit our Physician section. Terpenes are fragrant oils that give cannabis its aromatic diversity. These oils are secreted in the flower’s sticky resin glands, the same ones that produce THC, CBD, and other cannabinoids. Terpenes are by no means unique to cannabis; they can be found in many other herbs, fruits, and plants as well. 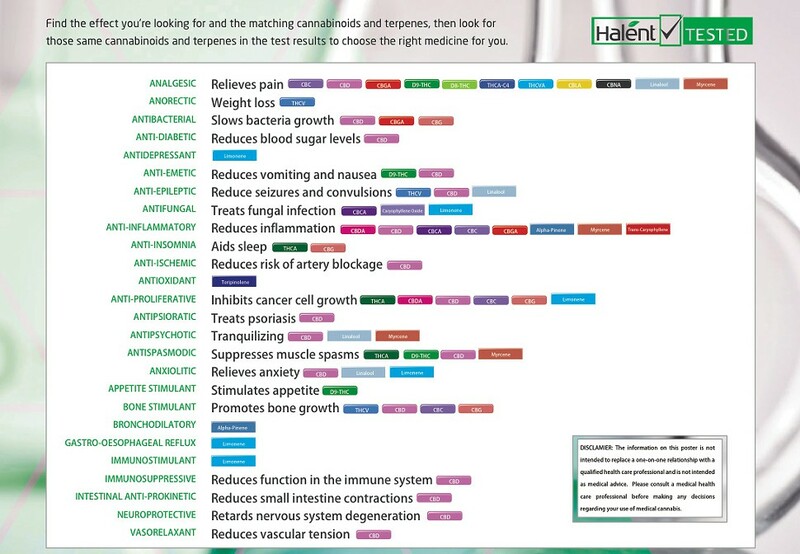 When selecting strains, most patients make their choices based on THC percentages. 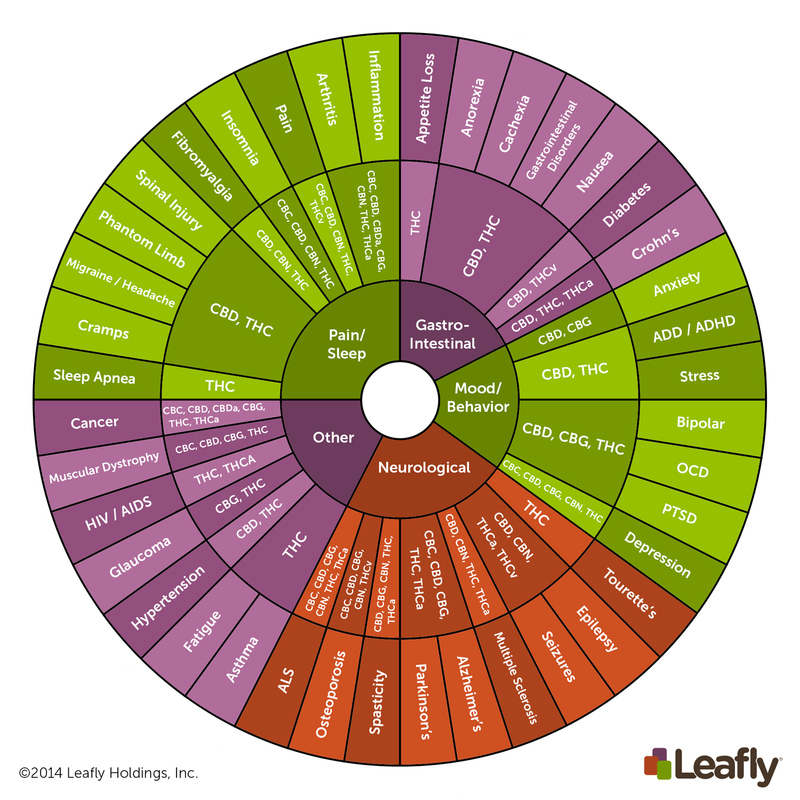 While cannabinoid percentages can give a good base, it’s known that terpenes actually play a key role in differentiating the effects felt by various cannabis strains. This Terpene Informational Packet shows an updated list of some of the most common terpenes and their concentrations in our various products. We hope that by providing more information and testing results, patients will be able to make more informed decisions on new products to try and further understand why certain products may work better for their ailments. 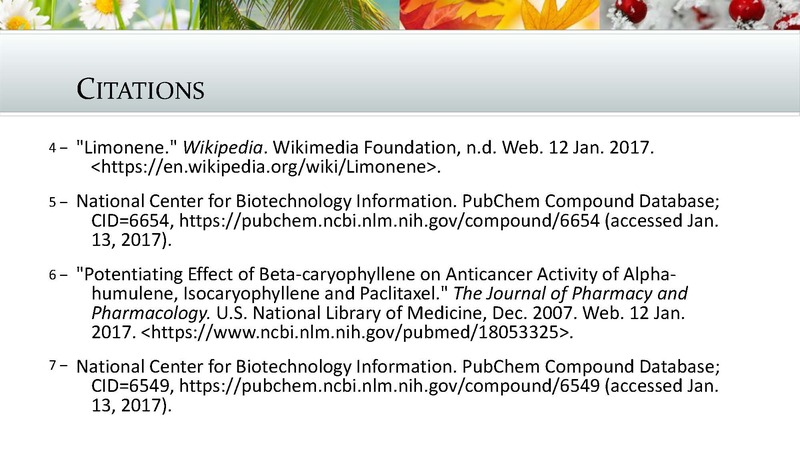 For more information on these topics and more, see the source material which can be found here: 1 – 2.